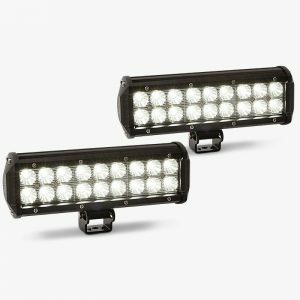 This pair of spotlights feature tough adjustable 304 grade stainless steel brackets that give you the option to mount on your bull bar or roof rack. 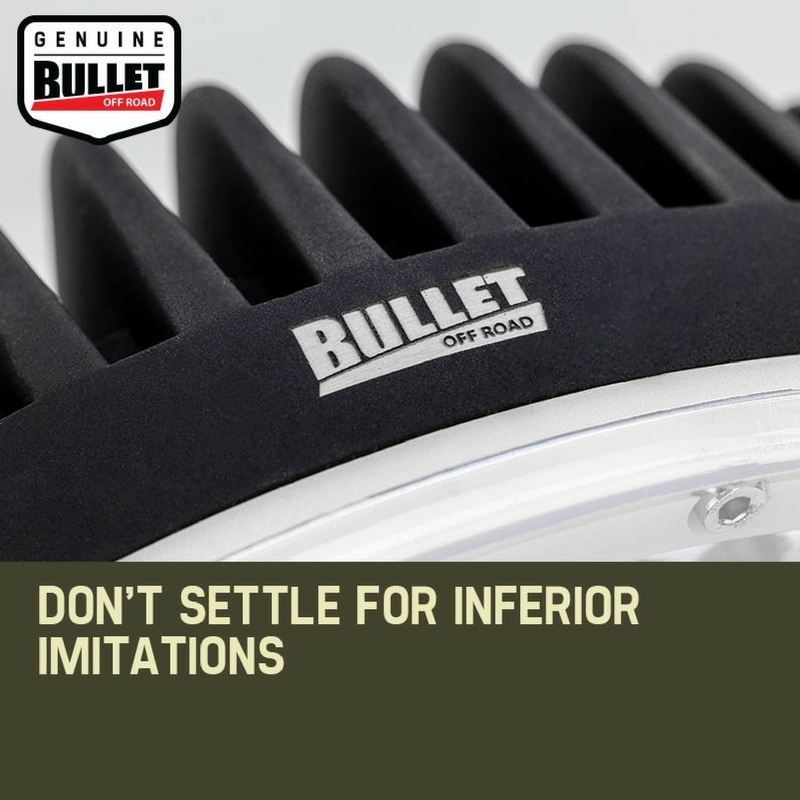 For total protection, they’re housed in heavy-duty high pressure cast aluminium. 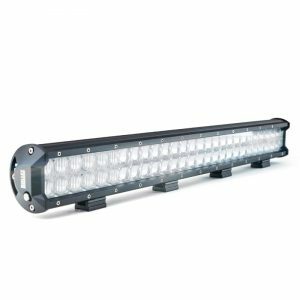 These high-end materials coupled with superior design and manufacturing give these units a superb water and dust proof IP68 rating and a submersible depth rating of 3m. 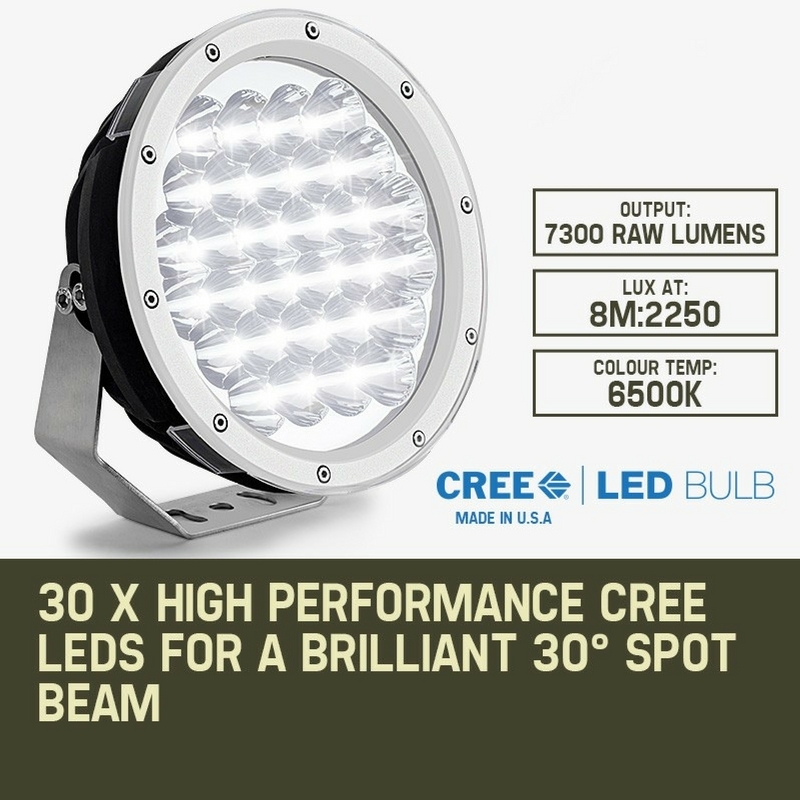 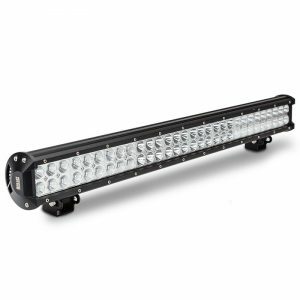 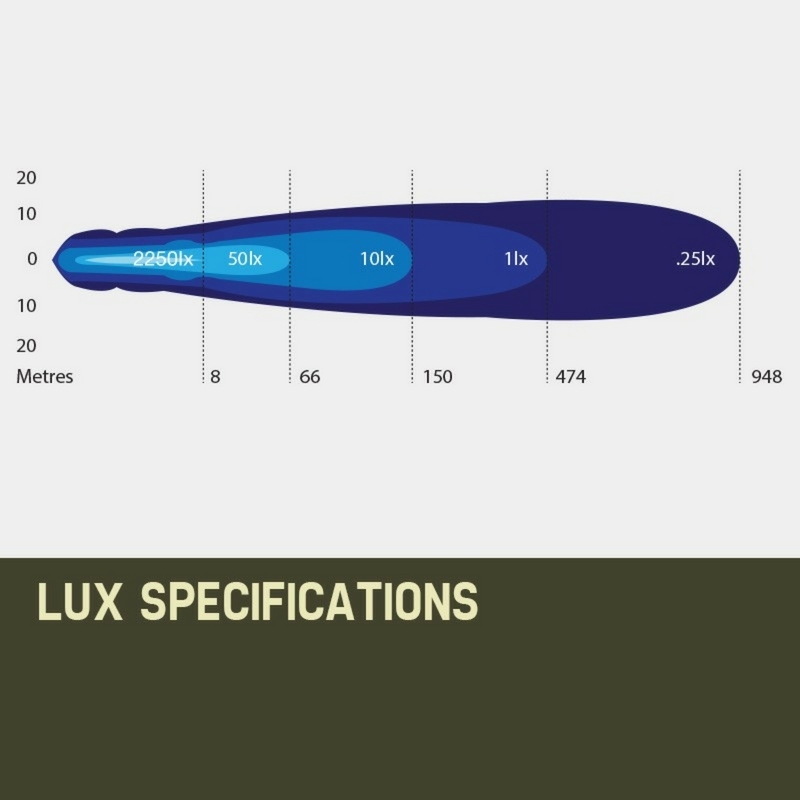 Moreover, each spotlight is protected in a whole host of other forms, featuring RFI and EMC protection, integrated thermal management, over and under voltage protection and hard coated polycarbonate protective lens covers. 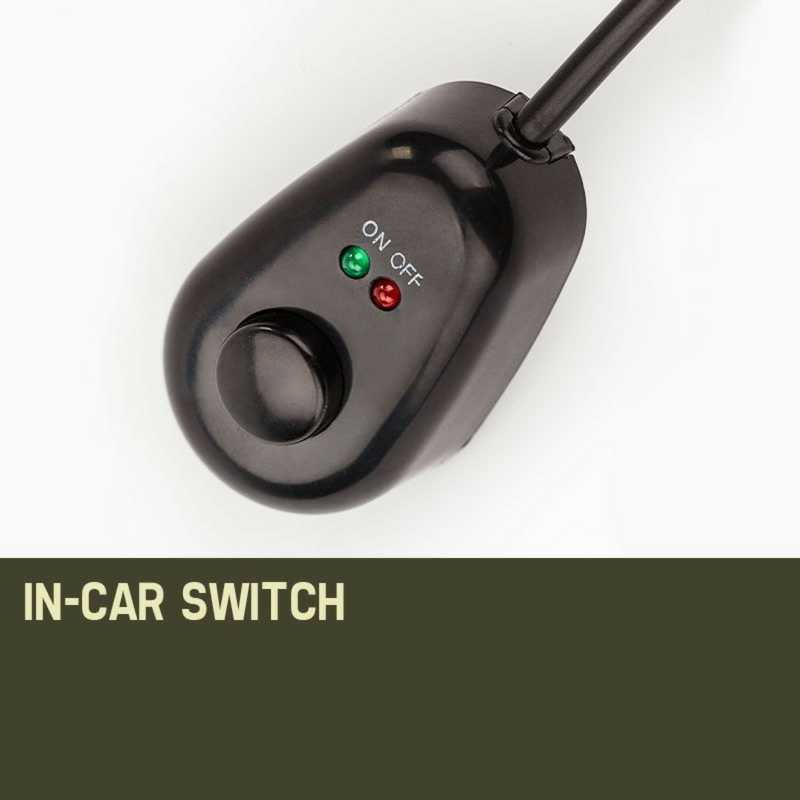 They’re shipped with a fully assembled wiring loom, which makes life easy for DIY installation, and will of course be a cinch for any Auto Electrician. 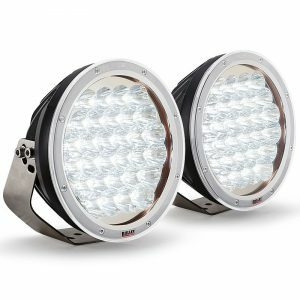 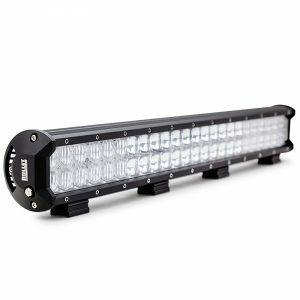 These spotlights are the must have upgrade to your vehicle, and will exceed your vision needs no matter where you are on or off the beaten track.